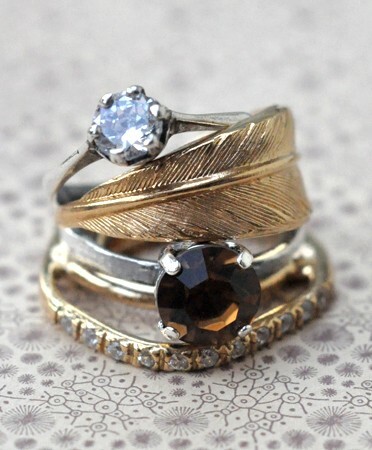 How stunning are these rings? They look so beatiful together! Beautiful - you're lucky to have such a lovely collection - I'd wear them all at once!